Yum, takes me back to me days in Dublin and the Westlands of England. I love a full English breakfast! 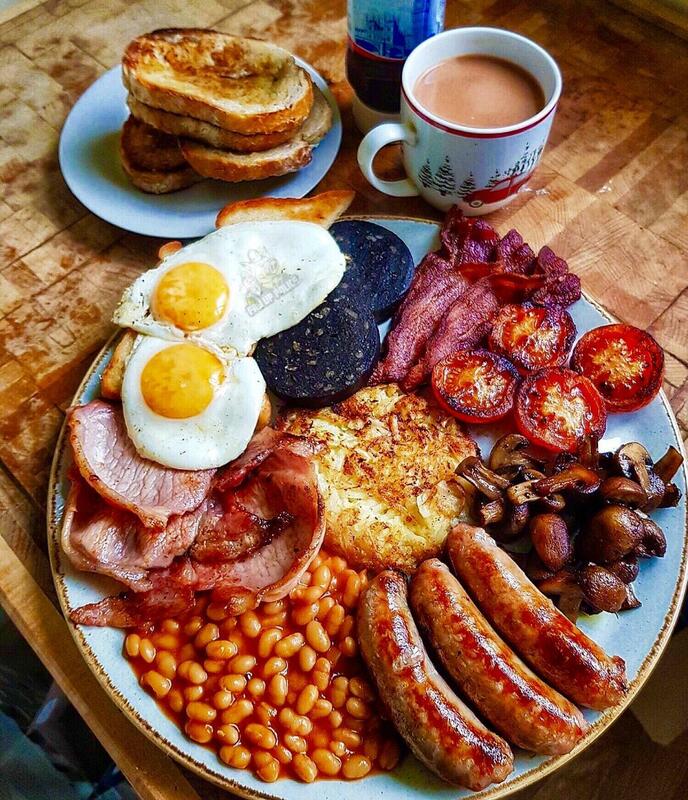 Looks good but it's missing the foundation of a Full English. It needs a fried slice (of bread) under the eggs, otherwise it passes muster. Just given the pic a closer scrutiny. Looks like I missed the rather small slice under the eggs.